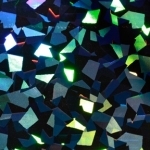 The smart holograms respond to the presence of certain compounds by changing color. They can be used to test blood, breath, urine, saliva or tear fluid for compounds such as glucose, alcohol, hormones, drugs or bacteria. 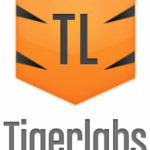 TigerLabs Health is a new digital health accelerator with a focus on connecting startups to the heart of the US pharmaceutical industry.